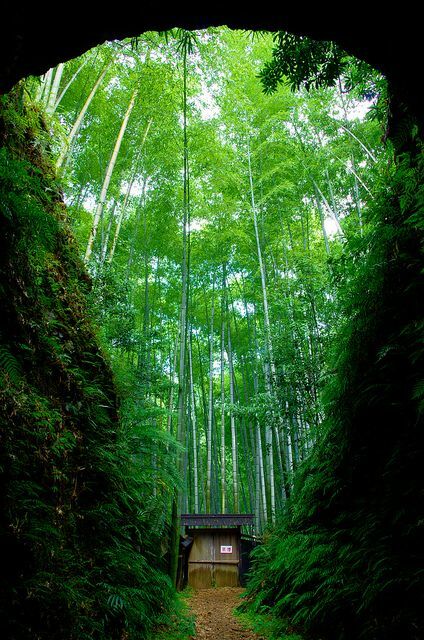 Bamboo Forest at Owase, Mie, Japan. Bamboos are some of the fastest-growing plants in the world,due to a unique rhizome-dependent system. Bamboos are of notable economic and cultural significance in South Asia, Southeast Asia and East Asia, being used for building materials, as a food source, and as a versatile raw product.